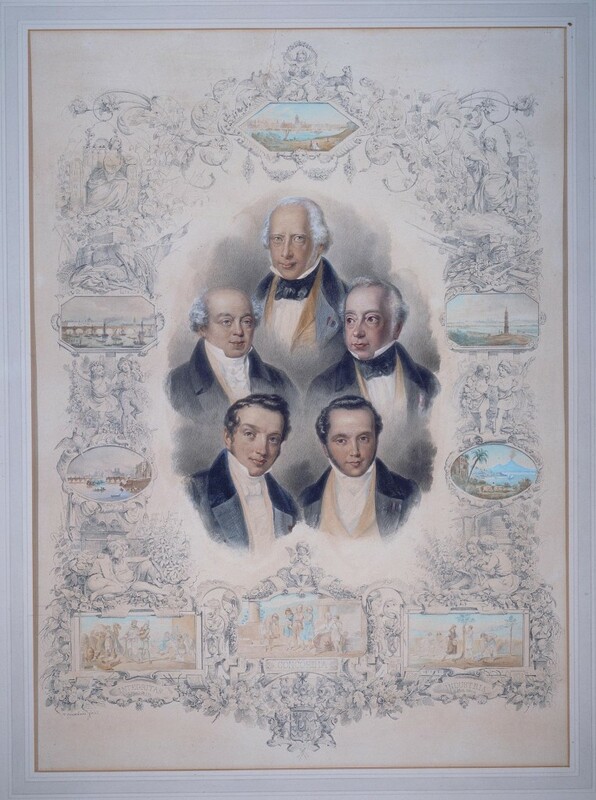 The Five Rothschild brothers, lithograph by Hermann Raunheim, after a portrait by Moritz Daniel Oppenheim, Paris, 1852. Collection of The Rothschild Archive London. 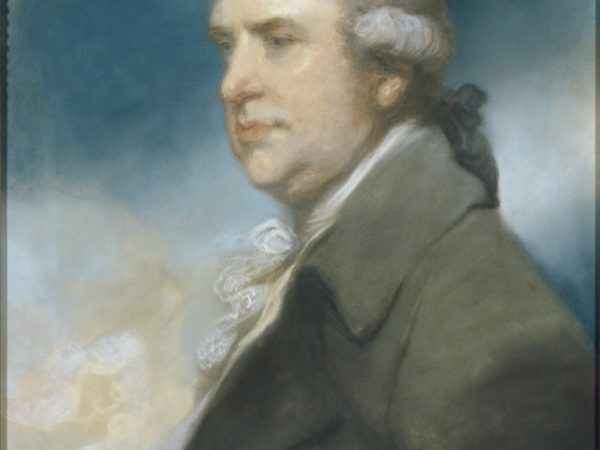 This event comprised expert-led tours of three important portrait collections gathered by banking and financial institutions in London. 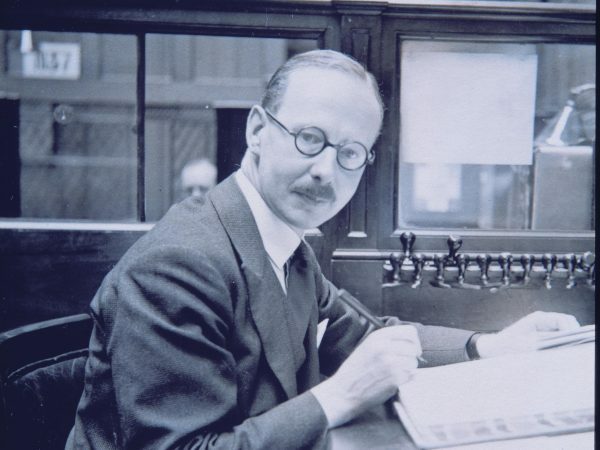 The group visited the collections at Coutts & Co., Goldsmiths’ Hall, and N M Rothschild & Sons. Please see the PDFs below for the programme and references to further reading.